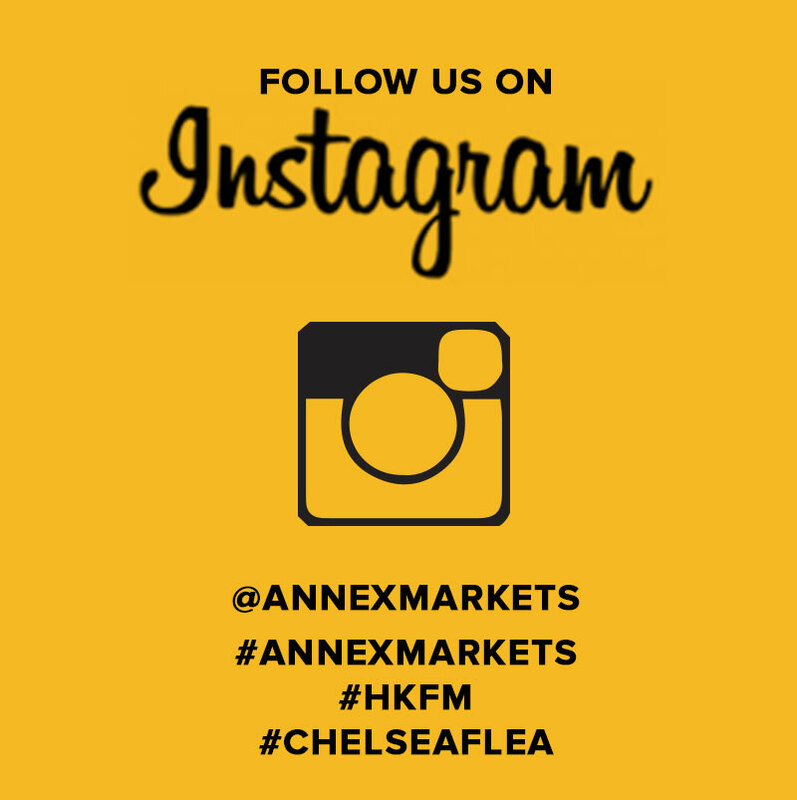 Shop NYC's Annex Markets and explore Hell’s Kitchen Flea Market and Chelsea Flea Market for antiques, collectables and vintage clothing. Get lost in the treasure trove of one-of-a-kind pieces you'll find only at Chelsea Flea Market. Recognizing And Preserving Hell's Kitchen's Artist Community.